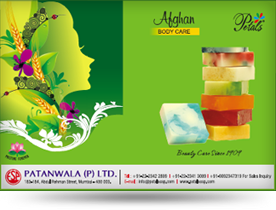 Vitamin C, Aloe Vera, Vegetable Oil Soap base, Glycerine, Essential Oils. Give your skin the goodness of Citrus with Aloe Vera. It is full of Vitamin C that helps restore firm, supple, youthful looking skin. Citrus contains numerous essential vitamins that work really well to maintain healthy and radiant skin. Also acts as a natural astringent to reduce excessive oil from skin without drying. Resulting in flawless skin that GLOWS!